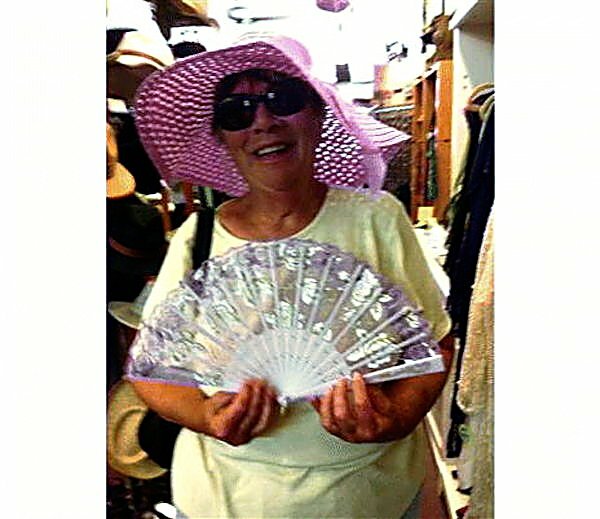 Janice Kusinski Hamilton, devoted wife, loving mother and doting grandmother, died peacefully at Grand River Hospital on May 12, 2015, due to natural causes. She was comforted, loved and supported in her transition with her family by her side. Janice was the oldest child of John Peter and Hortense Wise Kusinski. She graduated from St. Patrick Central High School in Kankakee, IL, in 1963, and attended Xavier University and Parkland Community College in pursuit of a nursing degree. On July 9, 1966, she married Barry Hamilton. For the next 48 years, she and Barry raised a beautiful family, herded the German Shepherds, kept the hummingbirds supplied with sugar and provided the loving environment to raise her children to become the people they are today. Janice was the support and motivation for Barry while he was at Ft. Sill Army Base in Oklahoma going through artillery OCS. Barry and Janice spent three years at the Ft. Irwin in Barstow, CA, while Barry served in the U.S. Army. The young family moved to Savoy, IL, in 1970 and to Collison, IL, in 1973. She spent many hours in their immense garden and canning its bounty. The farm life spurned her collections of pigs and antiques. 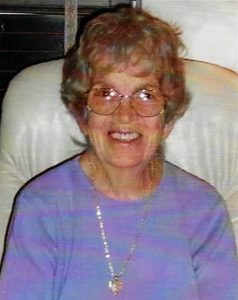 The blooming of her lilac bushes was a major event, and just as she nurtured her plants, she nurtured her two children. While in Illinois, she was an active member of the Iota Theta chapter of Psi Iota Xi philanthropic sorority, a former president and in 1987 was named their Woman of the Year. 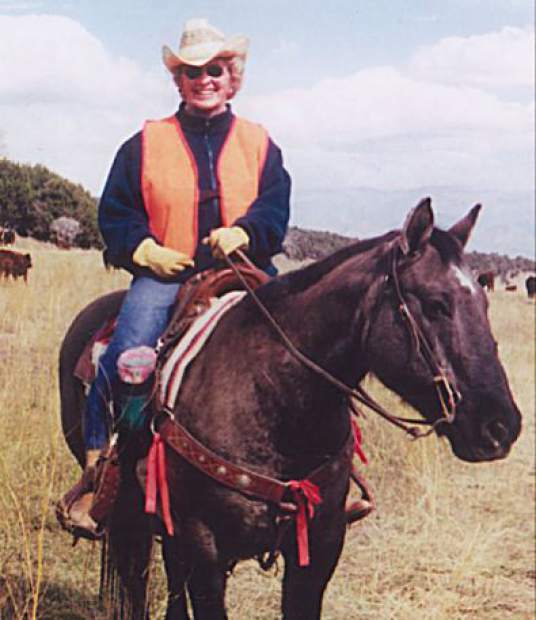 She and her family moved to Rifle, CO, in 1988. She loved her job as a pharmacy technician at the former Clagett Memorial Hospital, and she laughed and loved with her family and friends. Janice’s favorite color was blue. She loved milk chocolate confections — mostly malt balls, turtles and fudge. Every day, twice a day for the last five years, through wind, rain, snow or 100-degree temperatures, she could be found walking her German Shepherd, Katie, on the trail behind Wal-Mart in Rifle. She found joy and purpose in doing the everyday things for her family; making them happy made her happy. Her life was filled with humor and love until the very end. She is preceded in death by her parents. She is survived by her husband Barry, children Theresa and Sam, brother Peter Kusinski and the light of her life, her granddaughter Alyssa. Cremation has occurred. Rifle Funeral Home is handling arrangements. A celebration of Janice’s life will be held at Centennial Park in Rifle, CO, on Saturday, May 30, 2015, at 10 a.m. While we appreciate flowers and plants, please consider making a contribution in lieu of to the Iota Theta chapter of Psi Iota Xi in C/O Suzie Bird, PO Box 262, Potomac, IL 61865. A second celebration will occur in Illinois later this summer.